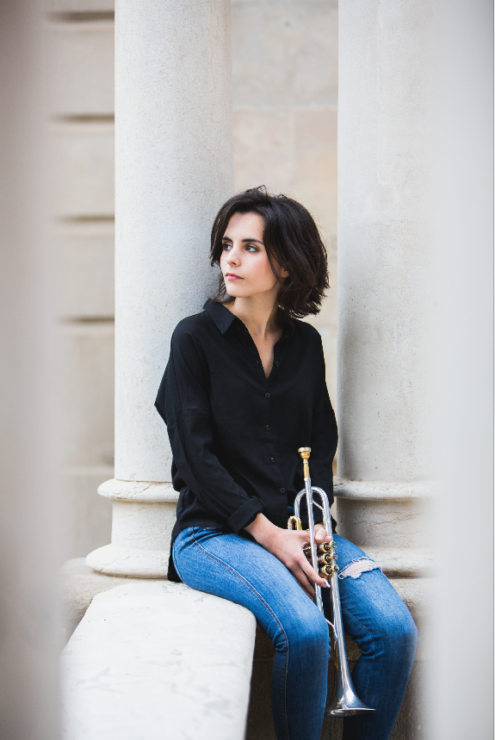 After recording six acclaimed albums the trumpeter, singer and composer Andrea Motis makes her solo debut on Impulse! Records with Emotional Dance. 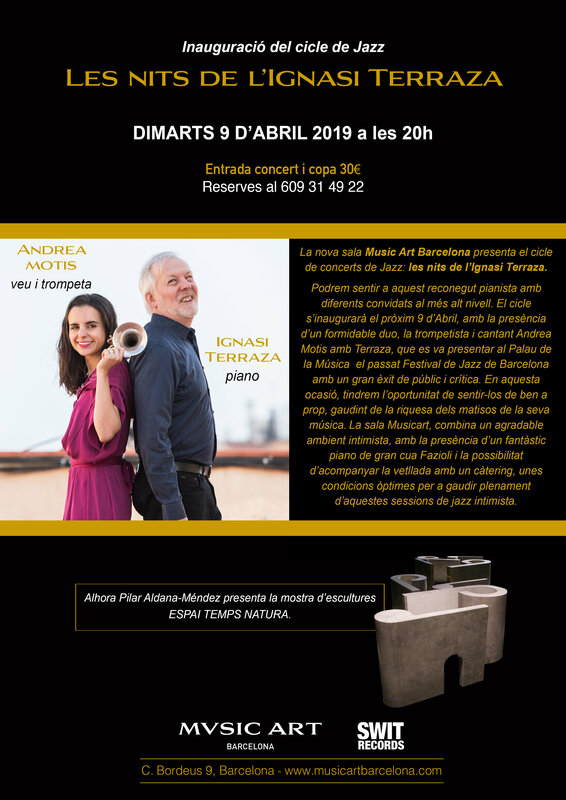 This last album, like the previous ones, has the base quartet formed by bassist Joan Chamorro, pianist Ignasi Terraza, drummer Esteve Pi and guitarist Josep Traver. Emotional Dance is co-produced by Brian Bacchus and Jay Newland (winner of 10 Grammys) and Joan Chamorro. And thanks to the wise suggestion of Bacchus and the artistic director of Universal Records, Jean-Philippe Allard, Andrea Motis completes the band with the collaboration of a group of prominent American musicians: vibraphonist Warren Wolf, accordionist Gil Goldstein, baritone saxophonist Scott Robinson and percussionist Café Da Silva. The famous American tenor saxophone Joel Frahm, who has previously collaborated with Motis and Chamorro, also participates in three themes. “We invited him [Joel] to play with us in Barcelona in 2016. His performance was so memorable that we knew that we wanted to have him on the album,” says an enthusiastic Motis.